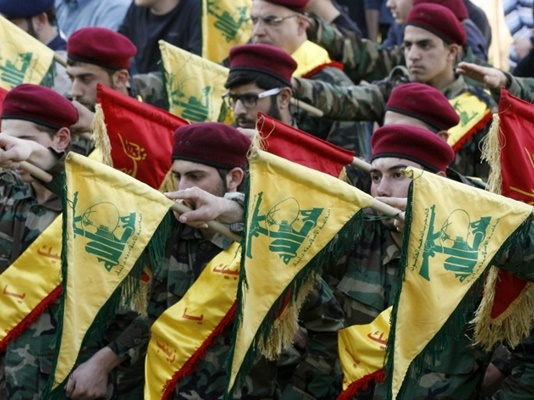 A Lebanese newspaper says the Israeli regime’s efforts to highlight the strategic weapons possessed by the Lebanese Resistance Movement Hezbollah are merely aimed at gaining more support from the US. “When the Zionist regime [of Israel] declared that Hezbollah possesses such strategic weapons as P-800 Oniks [also known as Yakhont], it wasn’t a revelation: the place and timing were important, namely, ‘The Munich Security Conference’,” wrote the Lebanese newspaper Al-Akhbar. “Israel insinuates that Hezbollah missiles are directly targeting the US interests!” Al-Akhbar added, according to a Farsi report by Kayhan newspaper.